You must build this Tabernacle and its furnishings exactly according to the pattern I will show you (v.9). When my wife and I chose her engagement ring, I suggested she pick out whatever setting she wanted. But I asked her if I could select the centre stone, so that I could personally choose a special representation of my love for her. I wanted to demonstrate my commitment to her with a beautiful symbol of our life together that she would cherish—just as we both celebrate the relationship God has given us. 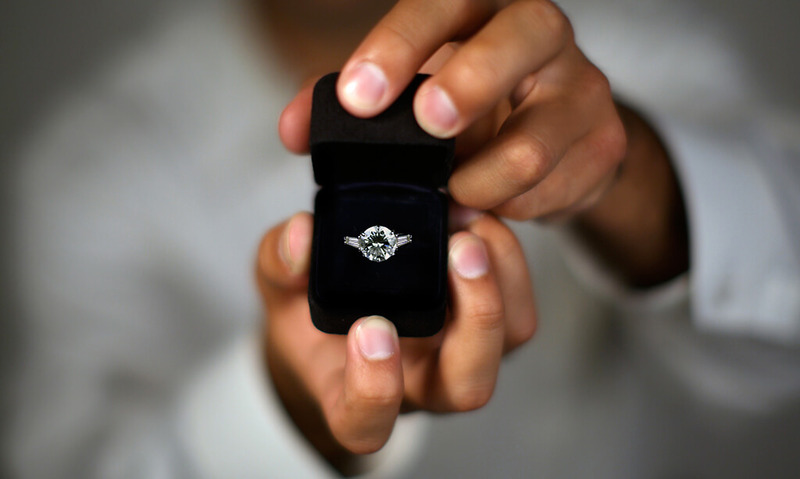 Thinking about the meaning of her engagement ring helped me understand the meticulous detail with which God described the blueprint for building the tabernacle. He said, “You must build this Tabernacle and its furnishings exactly according to the pattern I will show you” (Exodus 25:9). Although those details might at first seem to have no relevance to us today, they would have been very meaningful to an ancient Israelite—pointing towards a deep relationship with God. The words, “so I can live among them” in verse 8 make clear that the relational character of God is at the heart of the tabernacle’s design. For example, the ark of the covenant containing the Ten Commandments would always remind Israel of their covenant with God and the way He revealed Himself to them on Mount Sinai. The rings on the side of the ark, making it portable, would remind them that God’s presence would move with them. The lid of the ark, called the “mercy seat”, would remind Israel of their need for God’s forgiveness. With the coming of Jesus, Immanuel (“God with us”), we no longer require the tabernacle to experience God’s presence (Matthew 1:23). But there are countless signposts in the world reminding us of the God who loves us and is with us. Read Deuteronomy 31:8 and think about how encouraging these words that detail God’s love and presence must have been to the Israelites. How can you structure your physical surroundings to remind you of God’s presence? What does it mean for you to know that He’s with you today—even in life’s details?